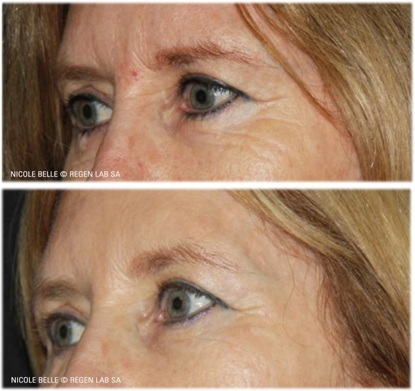 PRP Injections for Toronto: Enjoy the benefits of Platelet Rich Plasma. Good news for Toronto: PRP injections are available, administered by a highly skilled & Registered Nurse at Clarity Medspa & Laser. 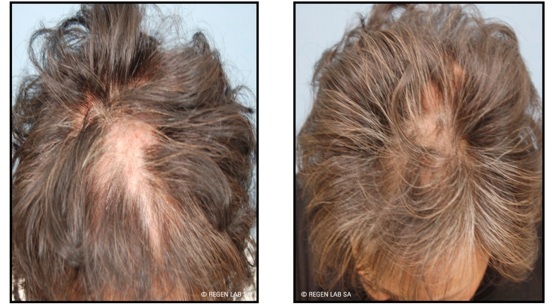 With PRP you can address concerns such as loss of volume and sagging skin, thinning skin and even hair loss. A-PRP (Autlogous Platelet-Rich Plasma) and ATS (Autologous Thrombin Serum) work together to create a powerful matrix gel that can be targeted as specific treatment areas. Whether treating wrinkles, folds, scars or poor skin texture, platelets slowly release growth factors over a period of time that will support the skin at its foundation. Important to understand is that PRP is not administered to fill the wrinkles but to stimulate the fibroblasts which will produce NEW collagen, and all the components of the extra cellular matrix (elastin,fibronectin, GAGs, HA, glycoproteins, vitronectin etc). Improvements to these components result in tissue regeneration and stronger, smoother skin. 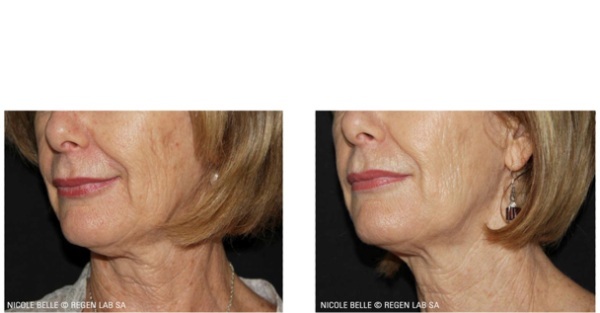 Which areas are well suited for PRP face injections in Toronto? 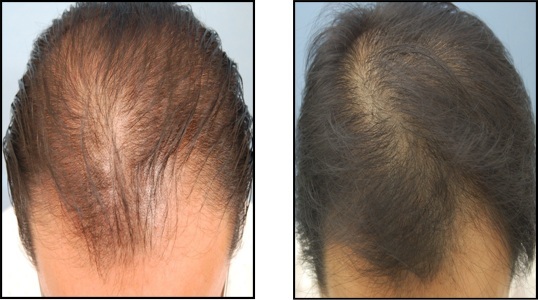 PRP hair loss therapy in Toronto supports regeneration of hair. PRP is a natural therapy that exploits the potential contained in our platelet, including that of the hair bulb environment… increasing blood supply and enhancing hair follicle cell proliferation, resulting in stronger, nicer hairs. By stimulating the hair bulb environment, PRP for hair loss induces a natural process that results in strengthened hairs. Patients like these treatments because it is a natural process with very low risk of side effects. .
What will my PRP treatment look like? Performing PRP requires just a few ml. of blood. The sample is centrifuged to concentrate the patient’s platelets into a little amount of plasma. 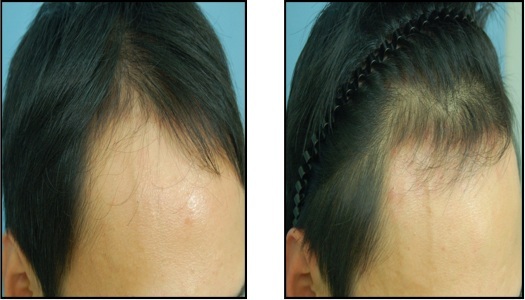 This is then injected with a tiny needle, either into the skin or in the case of hair restoration, into the scalp. Treatments are virtually painless and with no downtime.